Elephants and Tea the only magazine written for and by adolescent and young adult (AYA) cancer patients, survivors and caregivers telling their story in their own words. Cancer is the Elephant in the room. Tea is the relief our magazine will provide. Elephants and Tea’s mission is to help AYA patients, survivors and caregivers experience relief through self-expression, inspire others during their cancer journey and connect with supportive organizations across the nation. 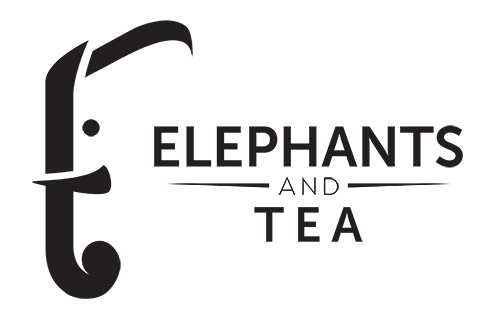 All of our content is free to those that want it and need it. We believe in sharing these stories at no cost to those dealing with cancer. 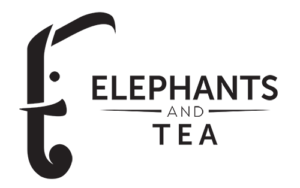 Elephants and Tea was founded by Angie and Nick Giallourakis. Angie is the mother of three sons – Phil, Nick (co-founder) and Steve. Steve is a two-time cancer survivor of two different cancers at ages 15 (stage 4 osteosarcoma) and 18 (secondary AML). He is the inspiration for launching Elephants and Tea. Steve has been cancer free for 10 years now! Over the past 10+ years Angie and Nick have been involved as advocates against AYA cancer and childhood cancers. Angie has been to Washington D.C. several times to lobby for addition funding for research to cure all of the cancers that affect youngsters and young adults. Check out Nick’s introduction story here.